These organic sultanas are produced ​​from premium quality white grapes that have been dried at a low temperature for an incredibly sweet and fruity flavour. 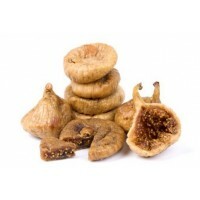 Sultanas contain a variety of minerals, fibre and natural fruit sugars. 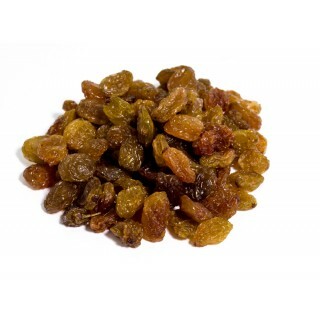 Sultanas make are a deliciously wholesome snack and are simply delicious in breakfast cereals, desserts, raw chocolate, raw cakes and trail mix. 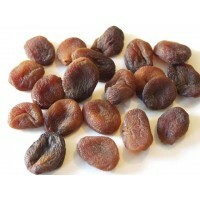 Sultanas are produced from white grapes and owe their incredibly sweet and fruity flavour to the low moisture content that results from the drying process. One serving of sultanas is equal to 25 grams. Do not buy sultanas if you have an allergy to grapes or other grape products. Always read the enclosed product information before you eat sultanas. Packaged in an area where nuts are processed. 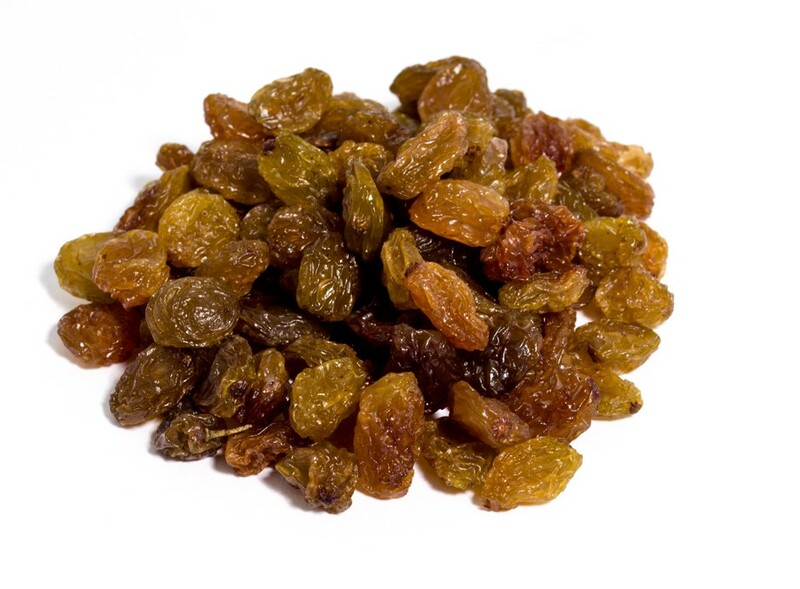 It is not advisable to eat more than one serving of sultanas daily, as in rare cases this may cause diarrhoea, abdominal pain, nausea, vomiting, cough, dry mouth, sore throat, headache and / or muscle cramps.